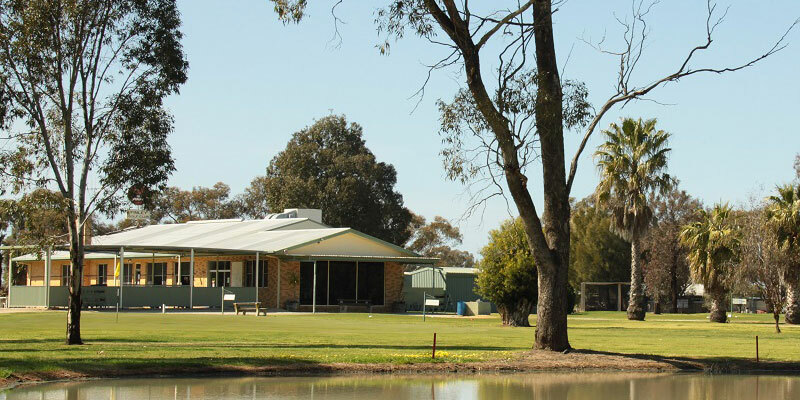 Finley Golf Club - Golf on the Murray ‐ Find out how affordable golf can be. Golf on the Murray ‐ Golf's best kept secret ‐ Find out how affordable golf can be. Read all the latest news in our weekly newsletter. All you need to know about the Club. Carefully maintained by a dedicated band of volunteers, the Finley Golf course is always in top condition, providing a perfect platform for a relaxing round of golf away from the crowds and without the problems of obtaining a tee time. The absence of hills and bunkers along with an ideal rating, means the course suits players of all abilities providing visitors with an ideal opportunity to join regular club competition events, or just enjoy the anytime availability for a social round with friends. You will be amazed to discover how affordable golf can be at Finley. Explore golfing on the Murray’s best kept secret.